In the Denver Metro and Northern Front Range, Colorado region, Bowtie Tony’s Welding provides residential, commercial, and industrial customers with professional welding for structural strength, stability and functionality. We are fully licensed, insured, and ASME certifie, and we practice all necessary safety precautions and procedures in addition to providing quality welding services. Using the best maintained equipment our expertise and experience in the industry can deliver maximum results for your projects. 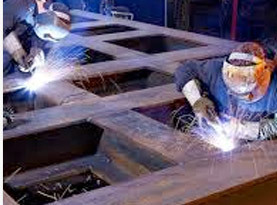 Bowtie Tony’s Welding includes welding repair for residential, commercial, and industrial needs in the Denver Metro and Northern Front Range, Colorado region. 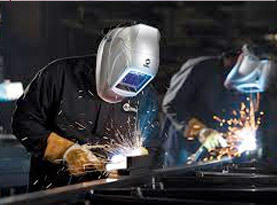 With mobile welding capabilities, Bowtie Tony’s Welding can offer on-site welding repair. From simple fixes to major repairs, our elite technicians assert their skills to help you with your repairs. Our team is well adept in troubleshooting the malfunctions to get your equipment or other repairs back to their full efficiency. As we are readily available, we make your repairs in a timely manner and make certain the equipment is operating at peak performance before we leave the site. No matter how simple or complex your welding repairs is Bowtie Tony’s Welding is happy to accommodate. From repairing the fractures and cracks to reinforcing and realigning, Bowtie Tony’s Welding professionals can meet your repair needs. 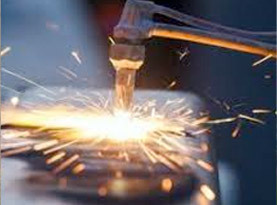 We can weld cast-iron, steel, stainless steel and aluminum efficiently. In addition to welding light to heavy equipment, Bowtie Tony’s Welding also offers expert welding repairs of fences, gates, staircases as well as truck and trailer repair and much more! 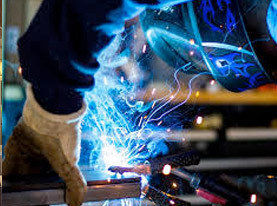 When you require welding repair for your Denver Metro and Northern Front Range, Colorado region home, business, or industrial property call Bowtie Tony’s Welding and we will happily get your equipment or other repairs completed quickly and efficiently. Contact us today!